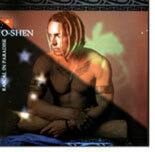 Comments: The musical legacy of O-shen started in the South Pacific Islands of Papua New Guinea. 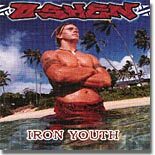 Like fire, it spread rapidly to Hawai'i and the rest of the Pacific, gaining huge popularity among local indigineous populations. 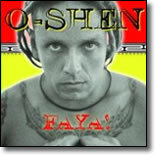 His original sound pushed him to the forefront of the Pacific Island Roots music scene. 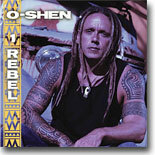 With a blend of hip-hop and reggae influenced by the culture of the Pacific, O-shen's music is purely international. 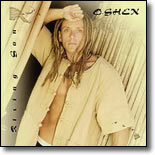 His last Cd, "Iron Youth" won the 2001 Na Hoku Honohano award for Reggae Album Of The Year.